Laurie has a B.A. in Music from Brenau University and Georgia State University. She has over 20 years in performance experience. 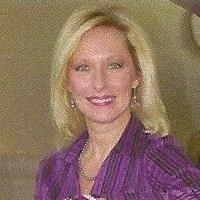 Laurie has over 30 years in teaching experience. She teaches all ages. Request Lessons with Laurie today!